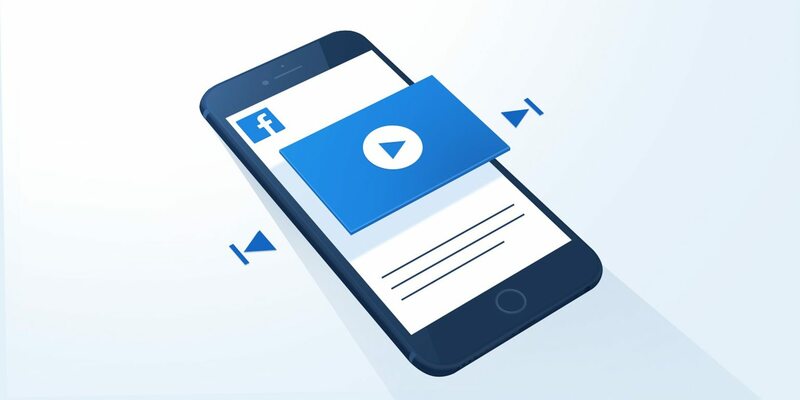 It’s no secret that video marketing is becoming more popular by the minute, and platforms like Facebook allow you to create ads that inform and engage your customers. Today’s digital landscape is robust, filled with interactive content, and is very customer centric, but how do you form a winning strategy for your business? The answer to this question contains several parts, and if you stay consistent with your strategy you will succeed. The first step any brand needs to take before launching any type of marketing campaign is to improve self awareness to a level that leaves little room for marketing missteps. You must know what you stand for, and what type of unique selling propositions you have, before attempting to entice potential customers with your advertisements. 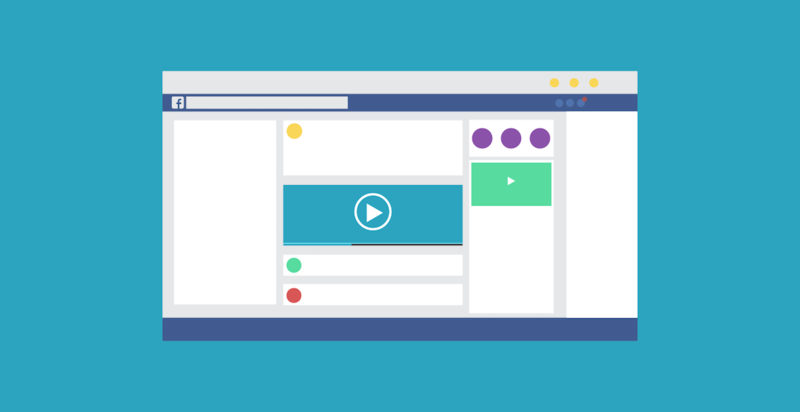 Before creating a video ad, consider things like color scheme, wording, and calls to action. You’re going to want to make sure that the sights and sounds you present to people are an accurate representation of your brand, simply taking the time to carefully consider these few things will help you to create better content. Knowing your audience is just as, if not more, important as knowing yourself. Who are you attempting to communicate with via video ads? What times of day do they use social media? What are their ages? What types of products do they purchase, and why should they consider yours? If you create an awesome video that represents your brand, but your digital marketing strategy lacks focus on potential leads, you will likely not succeed. Again, taking a bit of time to consider these simple things will help your campaign succeed. Research and develop your buyer persona – this is a critical step to develop advertising that will resonate with your target audience. Please bear with me for this allergy, but if a random person was to walk up to you in the middle of the street and ask you to marry them, all jokes aside you would most likely (I hope) say no! Now, let’s say a random person came up to you and asked you to go on a date. Just possibly, you might say yes. If this date went well, you may go on another, and another and in time, you may even meet the parents. Next thing you know, you’ve moved in together and are walking down the aisle shortly after. What’s the key differentiating factor between both examples? The answer is trust. It times time for people to trust each other. Trust is built through familiarity, demonstration of values and beliefs as well as through credible actions (reasons-to-believe). The exact same principle should apply to marketing and especially advertising! Do not run a video campaign and ask your prospects to marry you on day 1. The trick to solve this is to build an ads funnel. This will allow you to build relationships with your prospects, re-market to them over time and nurture them into leads and sales revenue. While self awareness and knowing your target audience is very important, it is only part of the overall process that you’ll need to engage in if you want your content to be seen and absorbed. Businesses of all types are realizing how important customer service is, and creating content for your video ads should be centered around offering free and useful information in an entertaining way, before you close any sales. Good content within any digital media will be useful to people regardless of sales numbers. Remember, brand awareness and sales funnels are different things, but your brand will need to be recognized as holding value within your market, before you start filling your funnel. As you build your video ads, consider also the calls-to-action that you’ll want to use to attract leads. Are you building an ad that is overly aggressive or too passive? You’ll need to come up with creative ways to get people to take action, without over or under selling. Remember, with platforms like Facebook and Google, you can add links to your website, and also include other copy within your ad outside of the videos. If you plan on including links to pages within the content of your video, try and stay focused, you don’t want customers to have to use their memory to access the content you’re trying to get them to. Your videos should be engaging and informative; try and use the available text within your ad to add links and other calls to action, where possible. One of the best things about online marketing is the ability to make changes quickly, and adjust budgets accordingly. Consider A/B testing small elements within your videos, if it is within your budget to do so. After you launch your campaign and get data from the analytic services, you’ll have a good foundation built for improving your videos, and filling your databases with new leads! We know you still have questions, and we’re here to help, so contact us when you want to move forward with your digital marketing strategy!